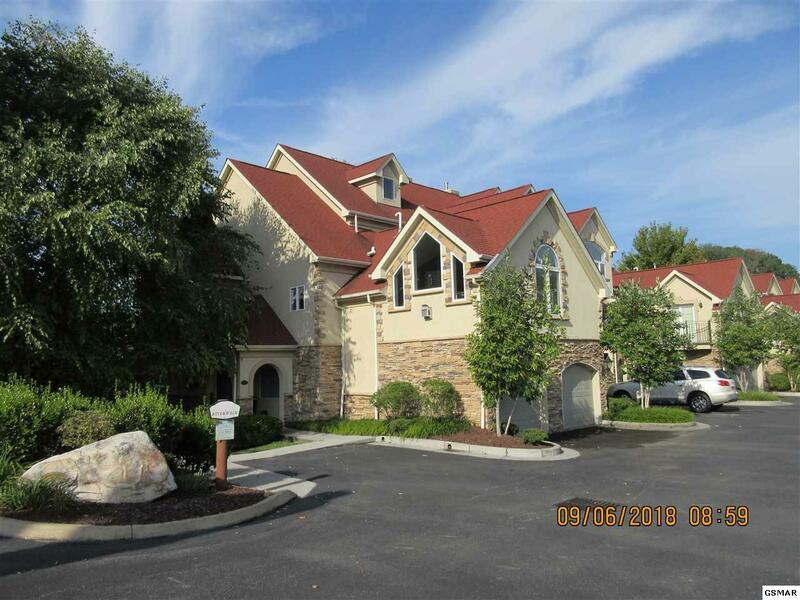 Spacious Riverfront, corner unit 3 bedroom, 2 bath condo in Apple View Resort in Sevierville! This one has all you need for a permanent home, investment property or a perfect familiy get-away of your own! 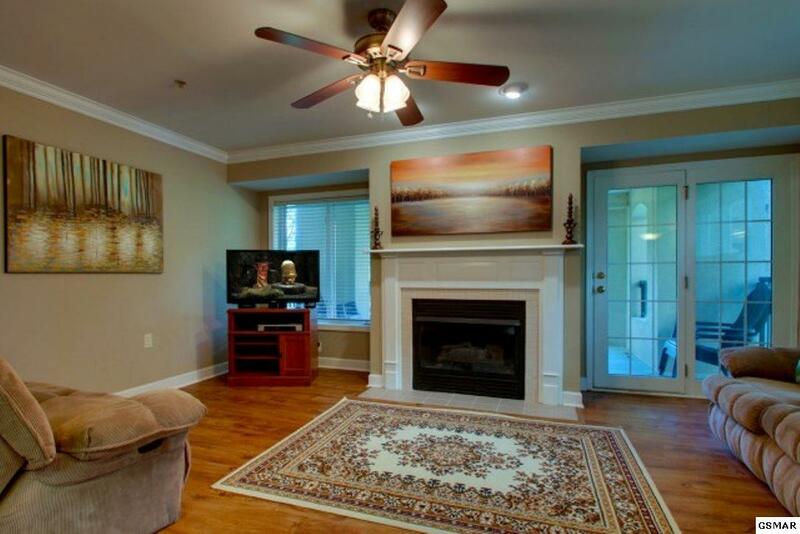 Completely and beautifully furnished--turnkey with great one-level layout. Large master bedroom and all closets are large. You'll love the over-sized private deck/patio overlooking the river. Amenities include a salt water pool, walkway along the river, and clubhouse with exercise equipment. The unit has a full-sized washer and dryer, formal dining, kitchen has tons of cabinet space with gas stove and open feeling with breakfast bar. 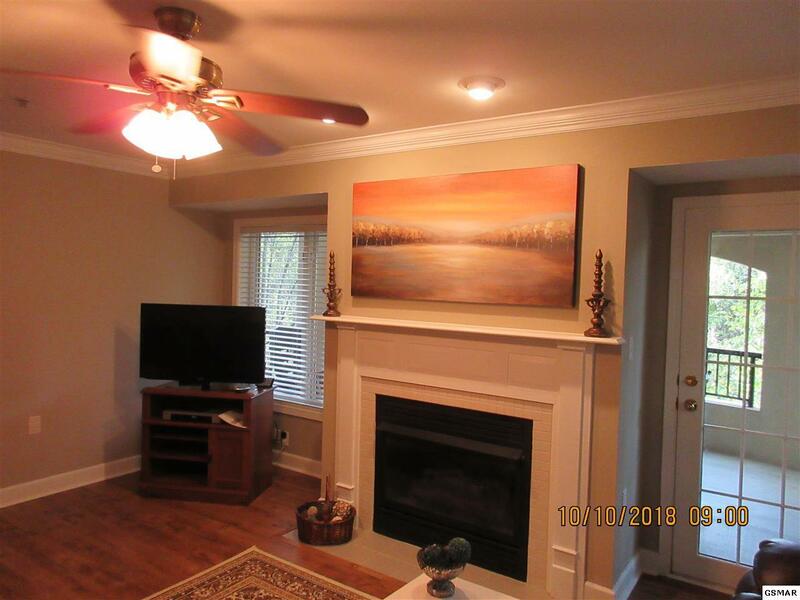 Beautiful gas fireplace in the nicely furnished living room. Vinyl plank flooring throughout. Huge owner's closet. Very convenient location on the Little Pigeon River near the Apple Barn.